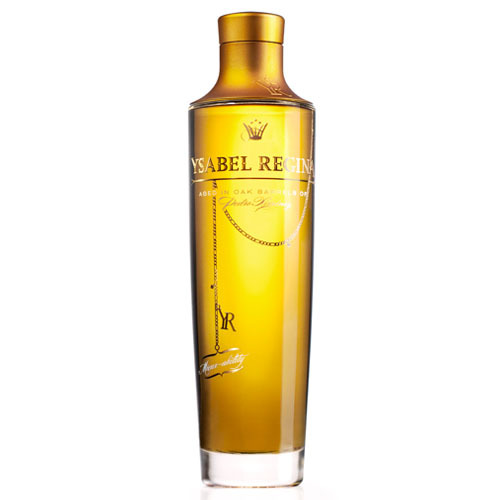 Ysabel Regina - Hartziotis Trading Company Ltd.
Blending some of the finest brandies and cognacs and aged in “moist” Pedro Ximenez casks results in one of the noblest spirits available; Ysabel Regina. This cross-breeding results in a unique pedigree which is at the heart of Ysabel Regina. 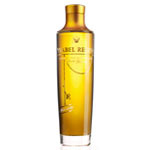 Add to your enjoyment of cocktails by using her as a base. 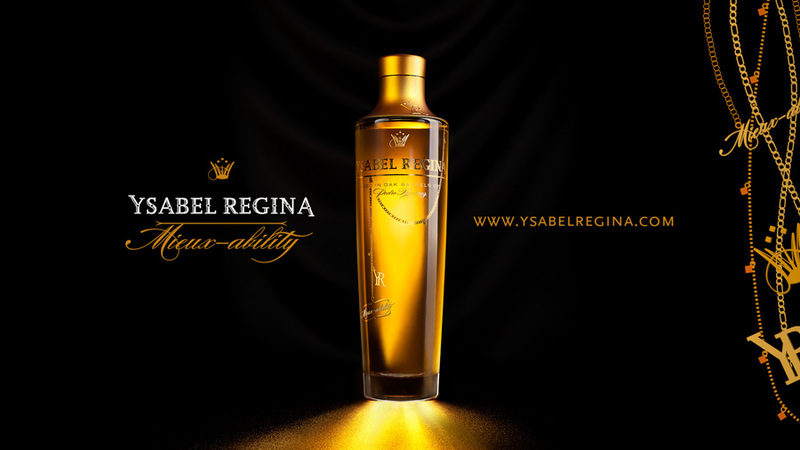 Ysabel Regina is available in Cyprus from Hartziotis Trading Ltd.